SANDY, Utah, October 27, 2017	(Newswire.com) - Today, Fusion Healthcare Staffing (“Fusion”) announced that it has completed the relocation of its corporate headquarters in Sandy, Utah to accommodate additional growth and better meet the needs of its business and employees. 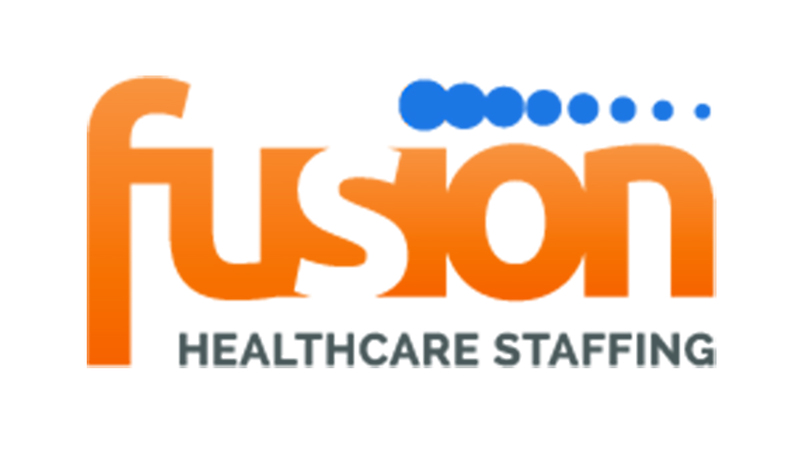 About Fusion: The medical staffing experts at Fusion have been recruiting emergency medicine, hospitalist, and psychiatrist physicians, as well as advanced practice providers, for their clients across the United States since 2013, and have been repeatedly recognized by national organizations for quality and excellence. Fusion is committed to finding qualified healthcare providers for their clients while providing an exceptional locum tenens experience for their physicians and advanced practitioners.